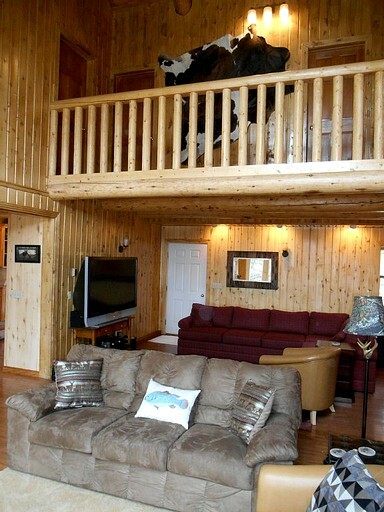 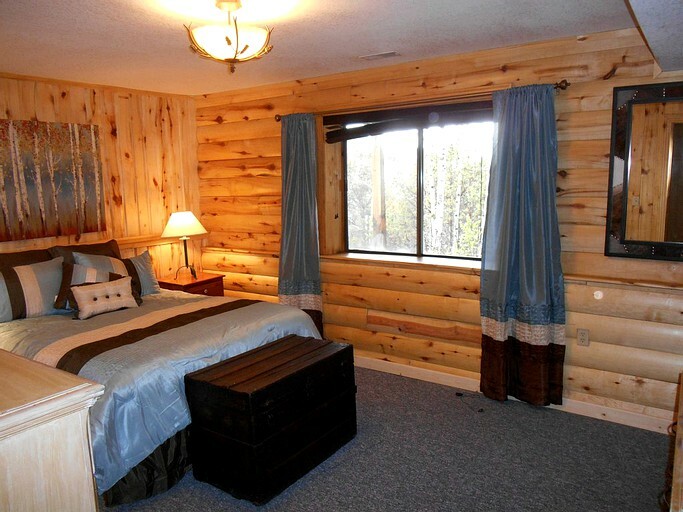 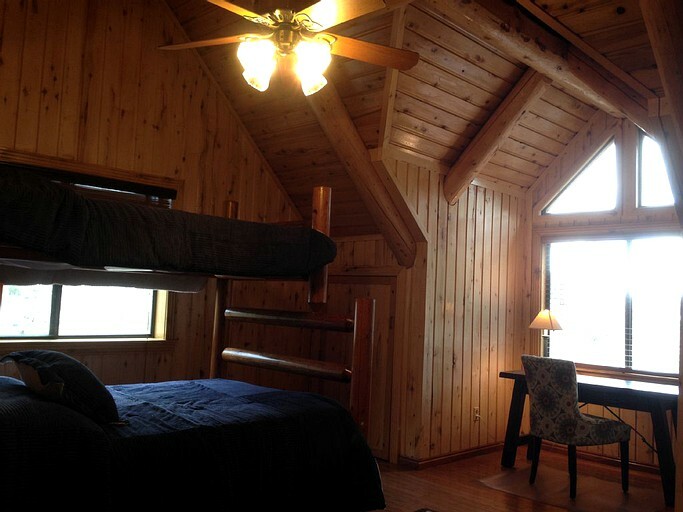 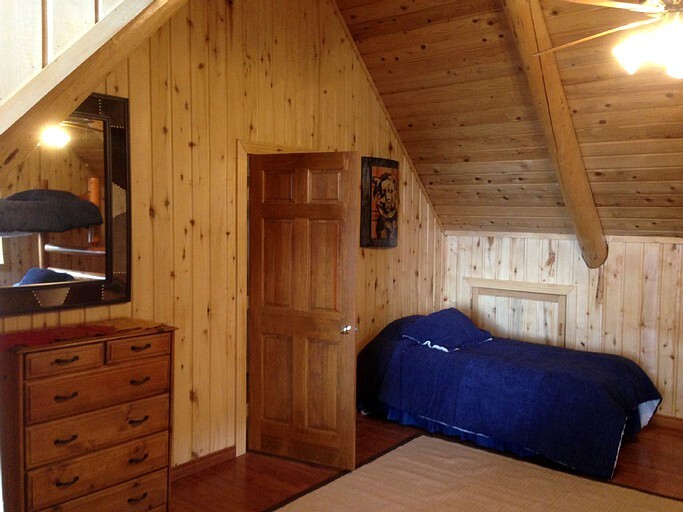 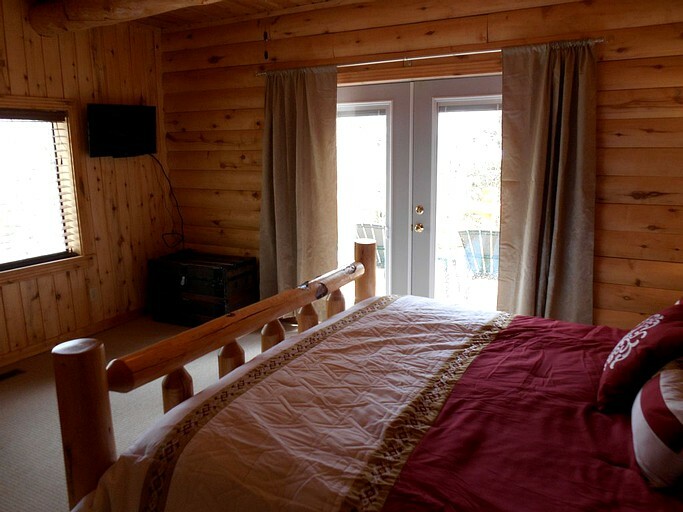 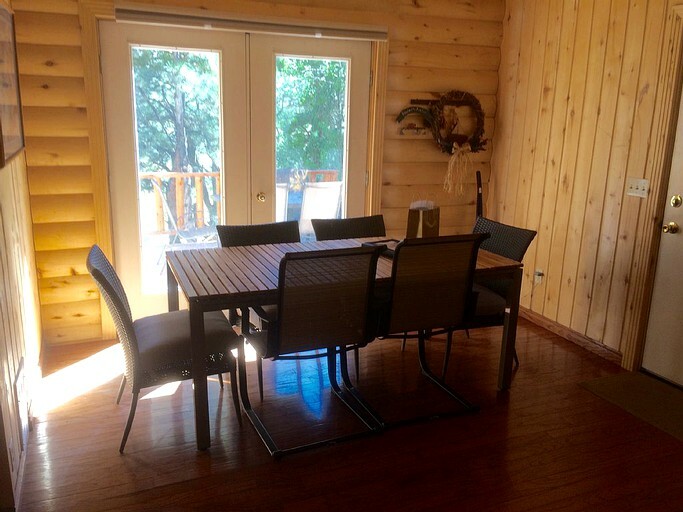 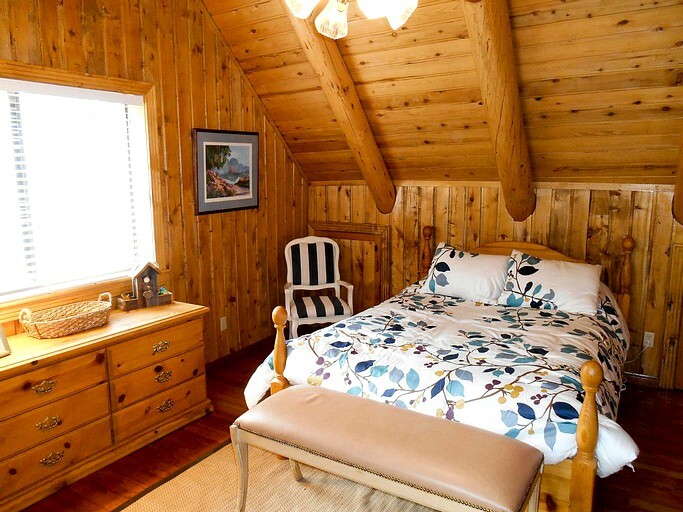 This cabin comes set with high ceilings and great views. 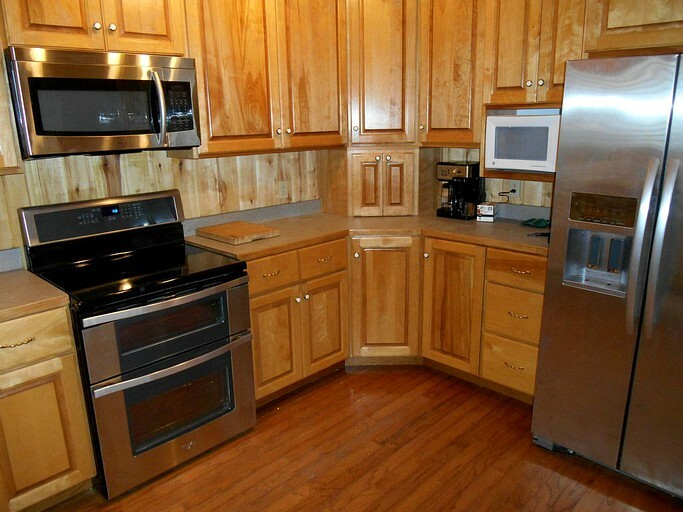 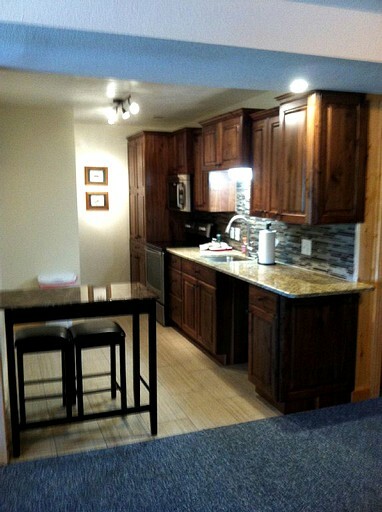 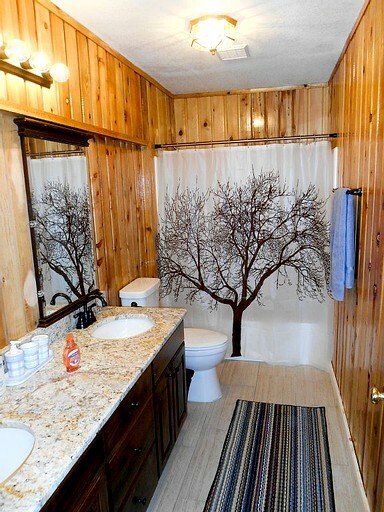 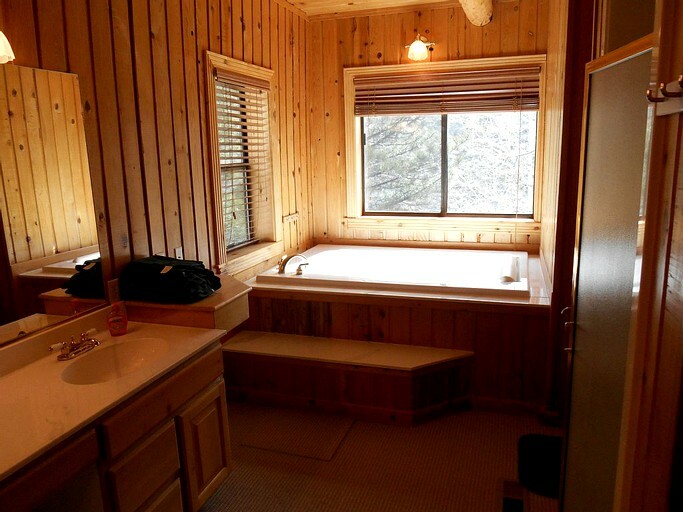 The large master bathroom comes with a Jacuzzi and a large kitchen with new appliances. 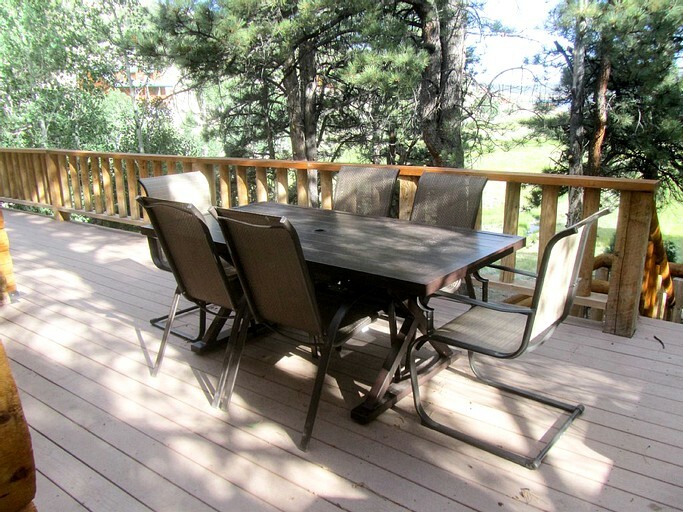 There is also a dining area with French doors and a new deck. 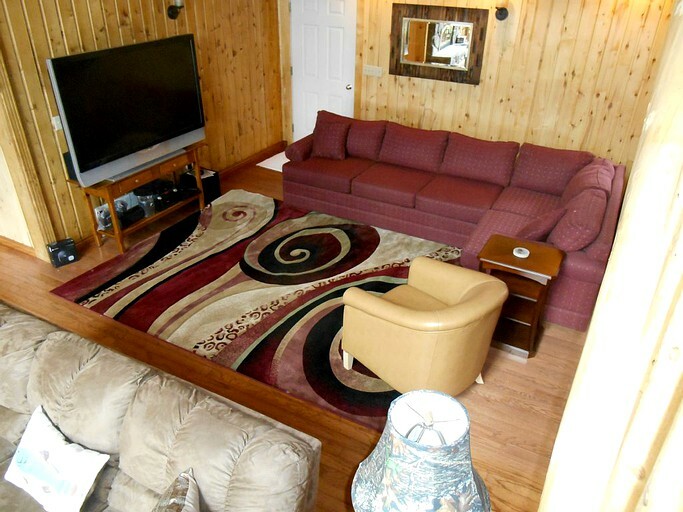 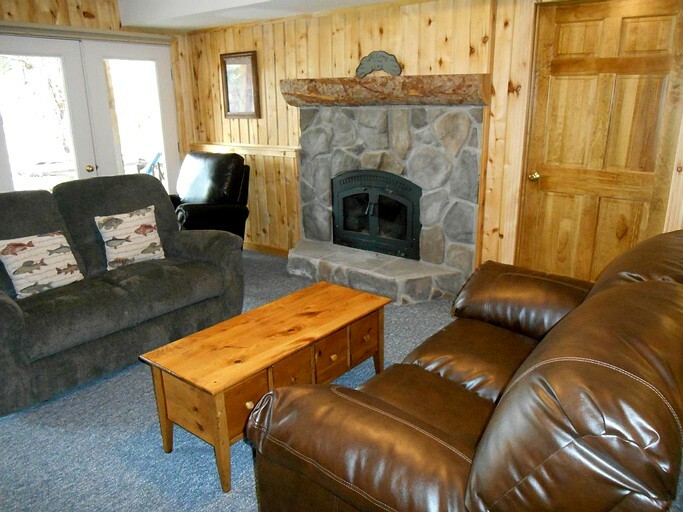 The living room comes with two wood-burning fireplace, a big-screen television, wireless Wi-Fi with Netflix, heating and a clothes dryer. 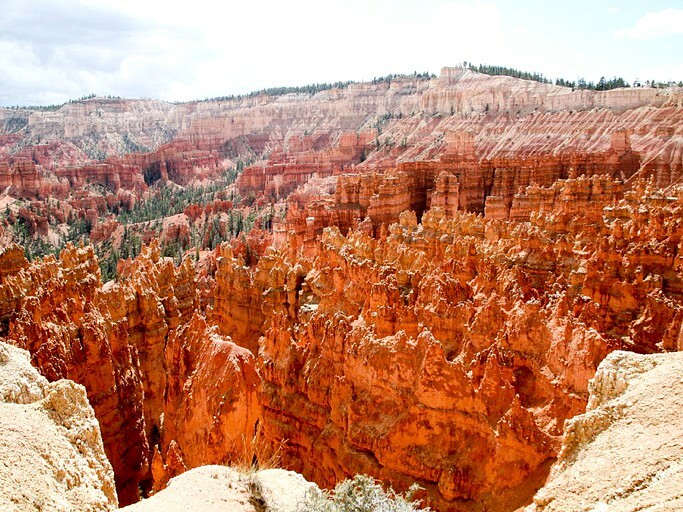 Set in the Dixie Mountain Forest of northern Utah, this location offers everything The most popular attractions in this area include Cedar Breaks National Monument, Mammoth Cave, Cascade Falls, and additional mountains activities. 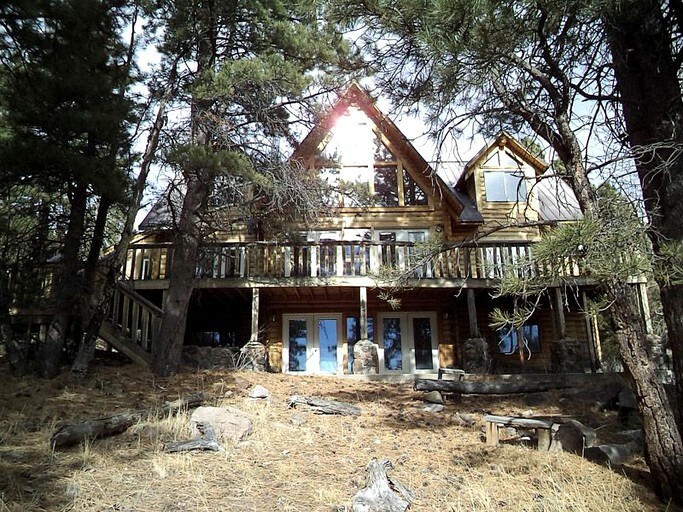 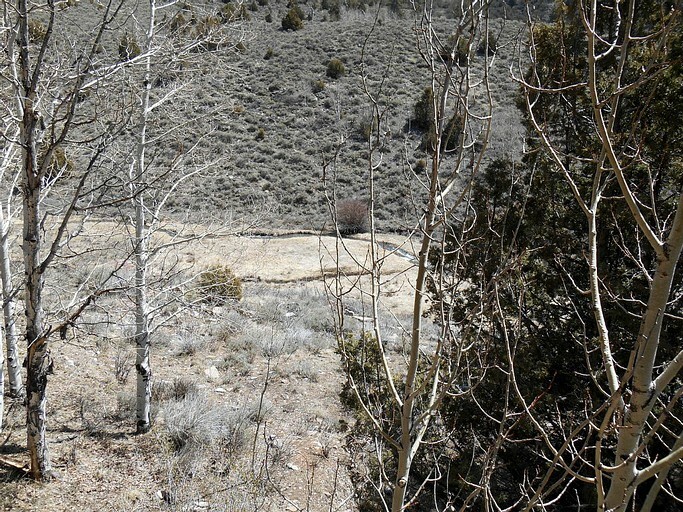 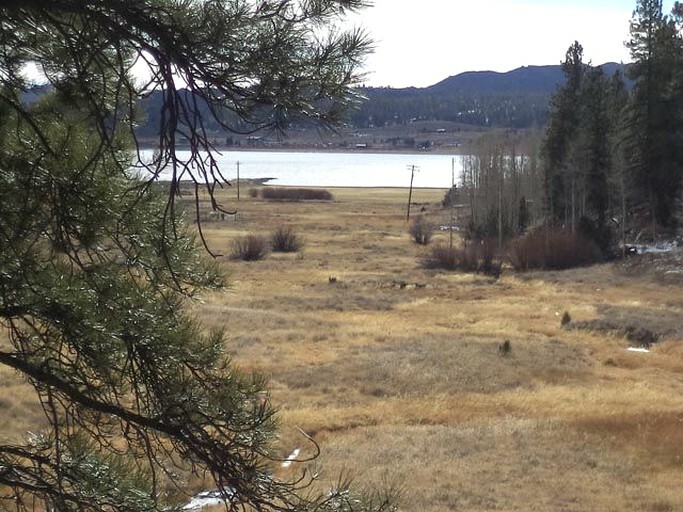 Guests who stay here in the warmer months can enjoy a bounty of activities offered by Panguitch Lake and the surrounding national forests. 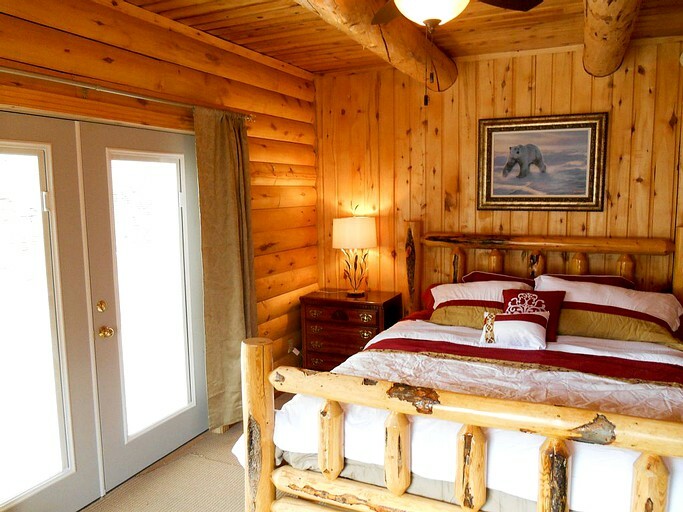 These include everything from world-class fishing to strolls along the Rocky Point Boat Dock. 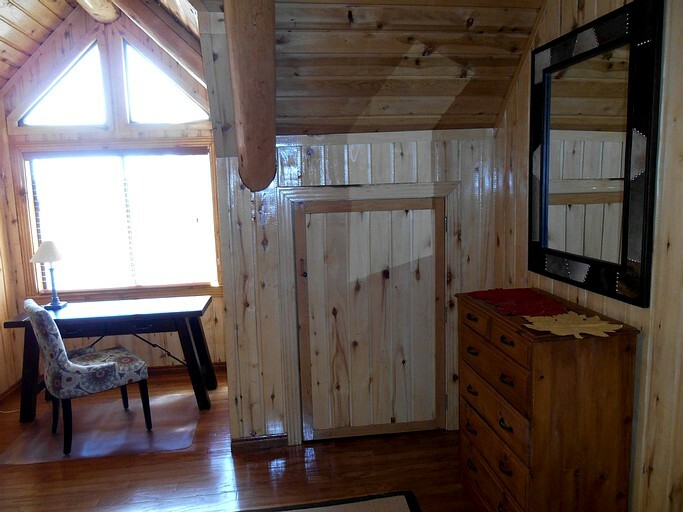 Glampers can enjoy horseback riding, ATV tours, mountain biking and boating. 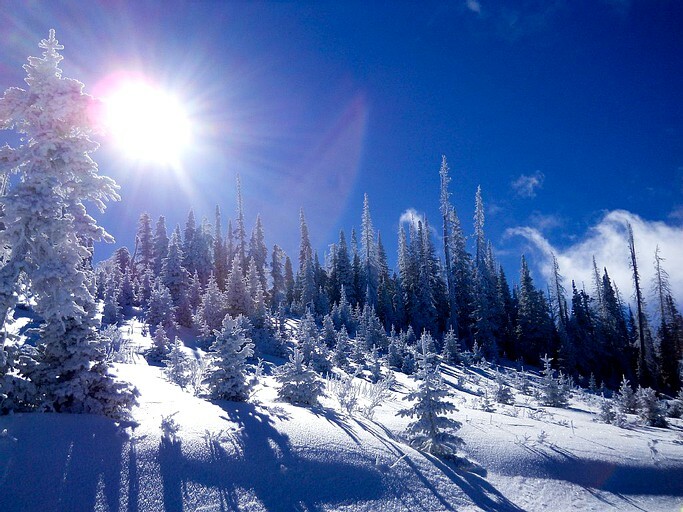 In the winter, guests can also enjoy skiing, ice-fishing, and snowmobiling along the Markagunt Plateau. 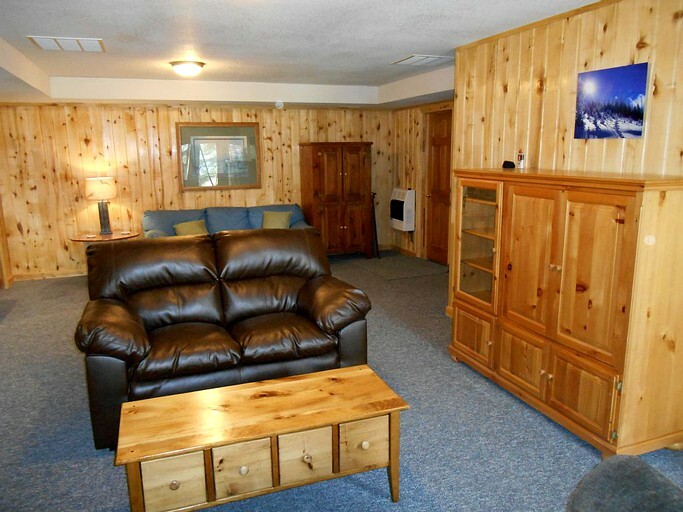 This property is non-smoking, and guests must be over the age of 21 to rent.